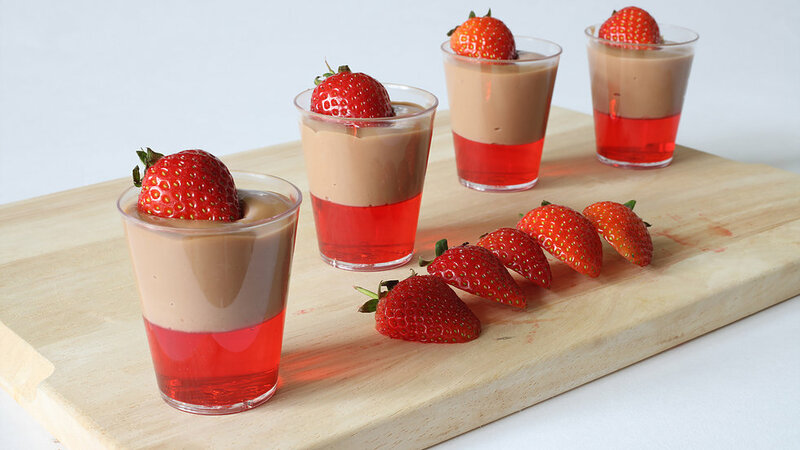 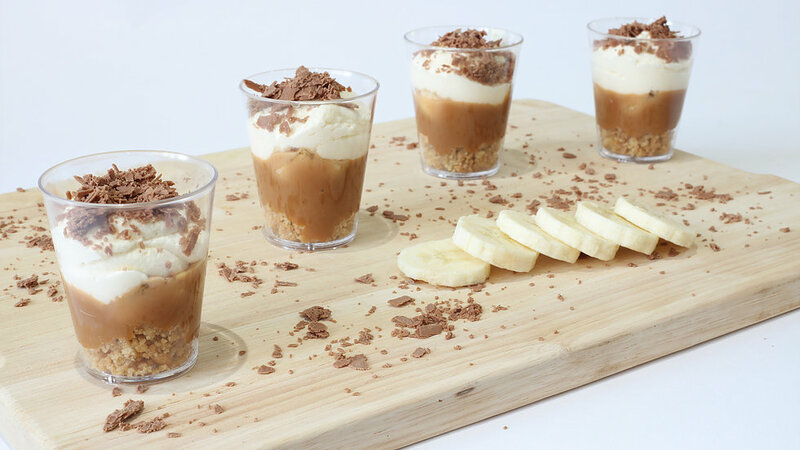 A delicious selection of handmade desserts served in miniature glasses. 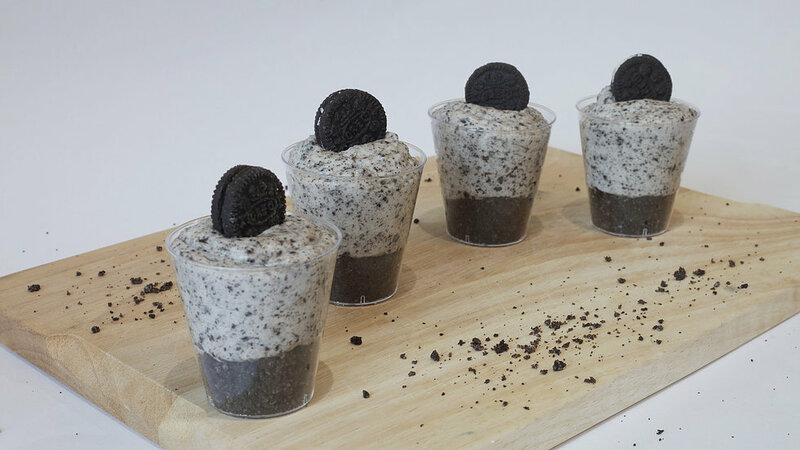 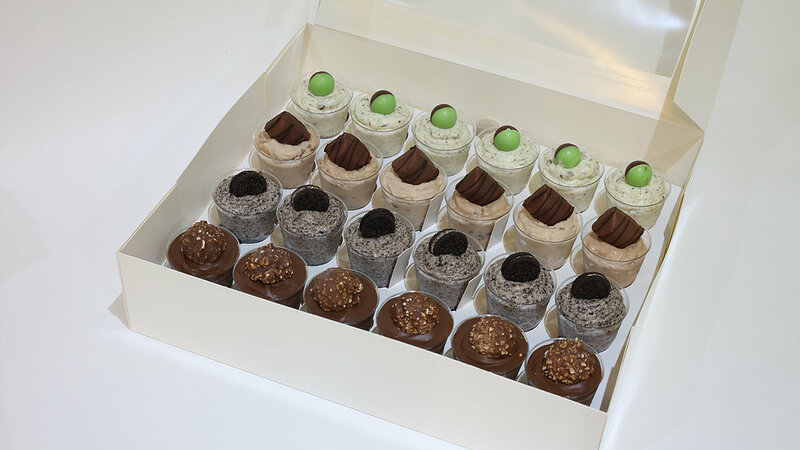 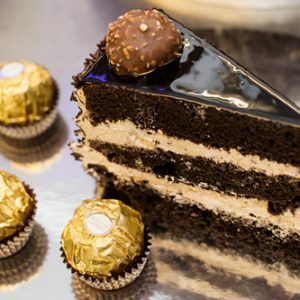 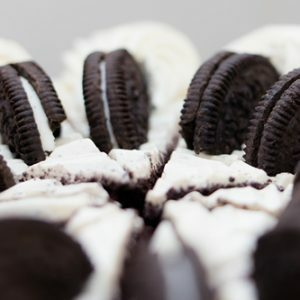 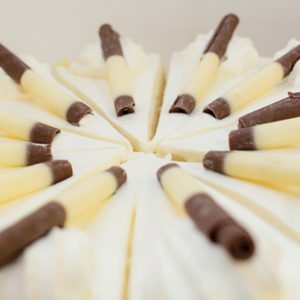 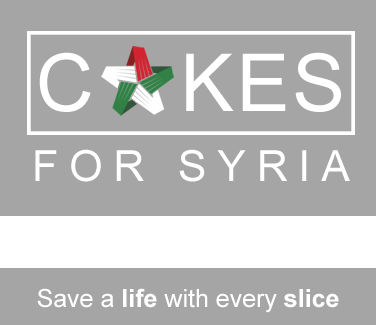 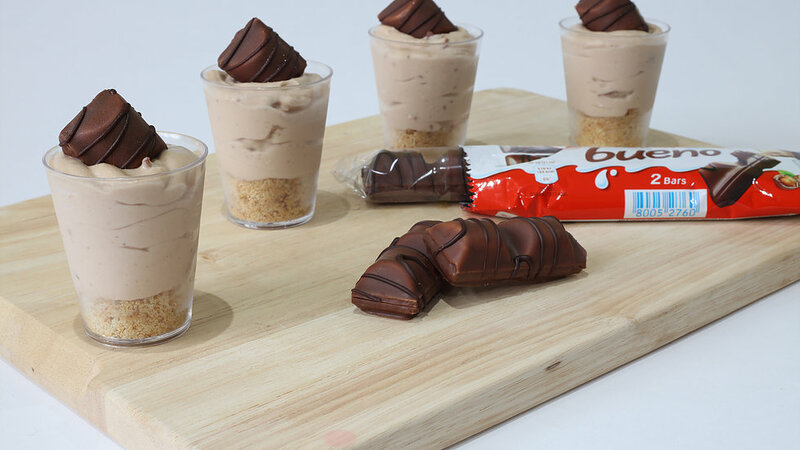 The 24 mixed desserts include Oreo, Aero, Ferrero Rocher and Kinder Bueno Cheesecakes. 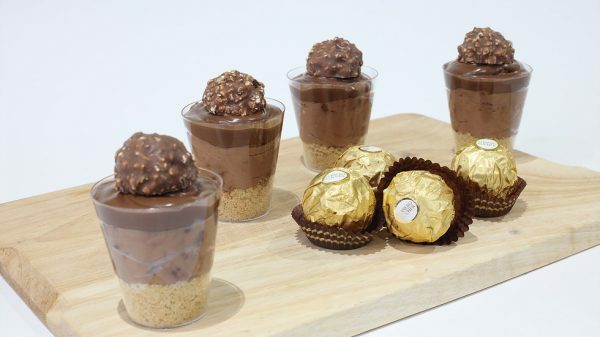 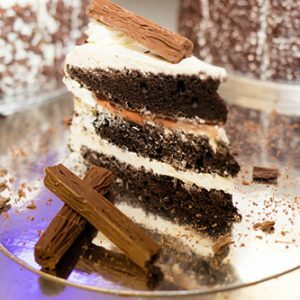 A delicious selection of handmade desserts served featuring four chocolate favourites. 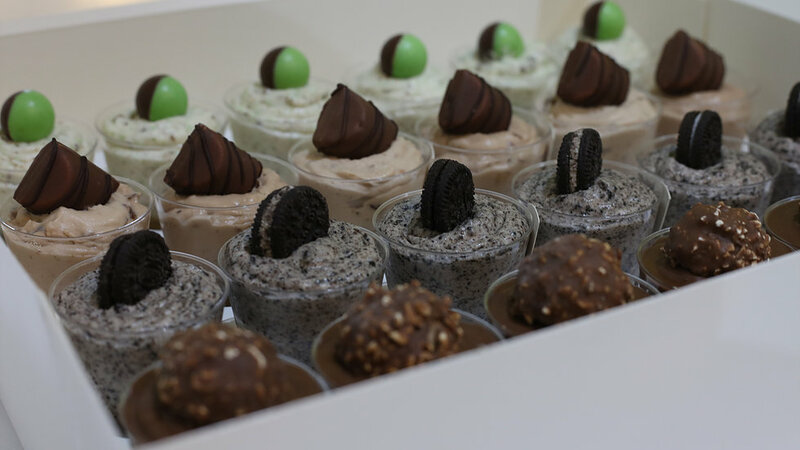 The 24 mixed desserts include Oreo, Aero, Ferrero Rocher and Kinder Bueno Cheesecakes.